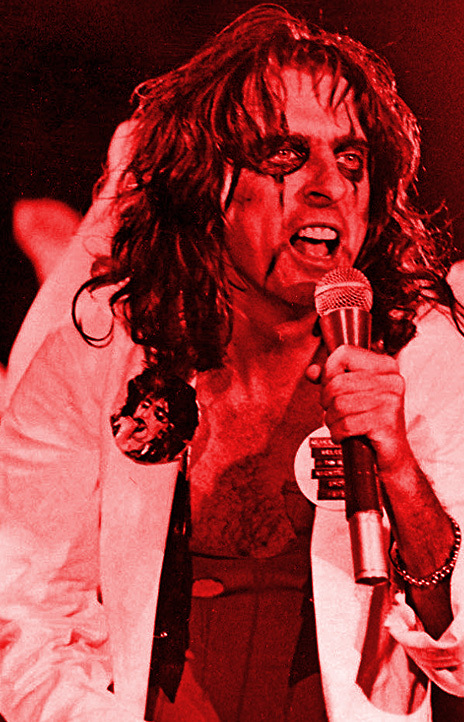 ‘Welcome to My Nightmare‘ was released in 1975, and was the first solo album released by Alice Cooper (all previous works were band efforts). Like many of Cooper’s solo works, ‘Nightmare’ is a concept album. The album is the first time we are introduced to one of Alice’s notorious characters, a child named Steven. This album is a journey through a collection of Steven’s nightmares. “Only Women Bleed” is one of Cooper’s greatest hits. In ’75, the song reached #12 on the US Billboard Hot 100. The ballad focuses on a woman trapped in an abusive marriage. While this isn’t a Christian-themed song, it parallels the story of many women trapped in a marriage that has been defined by the teachings of religion. Ephesians 5:22-33 (NIV) are the infamous verses that have been twisted and perverted to depict women as possessions and/or doormats. Often times verse 22 which reads, “Wives, submit yourselves to your own husbands as you do to the Lord”, has been used as a standalone verse defining the role of a wife. Portraying the husband as absolute authority and the final say so – this verse when used out of context can and does destroy lives. Paul does go on to define the role of the husband in verses 25-33. Stating that “husbands, should love their wives, just as Christ loved the church and gave himself up for her…”. The scripture goes on to state that the love from husband to wife should be sacrificial in nature. Husbands being willing to lay down their lives for their wives. While this is profound and really equals the playing field in terms of the submission wives’ are required to give, it really doesn’t completely define any of this. And frankly, it’s often ignored anyway – the wife should do as she’s told and not question him. That’s the age old teaching for many still trapped in the lie of religion. But just like the book of Revelation means nothing without all the previous books of the Bible, verses 22-33 mean nothing without verse 21. Both the NIV and KJV versions of this verse were purposely listed. The NIV version of this verse is pretty self-explanatory but the KJV version actually uses the terms “fear of God”. Meaning submission to one another (wife to husband, husband to wife) is necessary and required in direct obedience of the Lord and His Will. There is NO hierarchy in terms of gender with regard to this verse. Both man and woman are equally called to submit themselves to one another. This is the first verse in that infamous group of verses, yet it is conveniently omitted the majority of the time. In fact, a quick Google search on these verses rarely includes Ephesians 5:21 and often brings about the anger ‘Feminists’ carry with regard to the church and its ‘backwards’ teachings. While it is easy to see and understand the uproar over these verses, what is more detrimental and worrisome is the omission of verse 21. That verse, like Christ, equals the great divide. It really explains what Paul was trying to convey. We, as spouses, are not called to submit to one another without Christ. We are called to submit to one another through Christ. That’s the key here. There’s no way for us to truly know what love and submission actually means unless we’ve allowed Him to show us. What does that mean? Submission to Christ means we become more willing to follow His lead, learn by His example, and accept/yield to His authority. 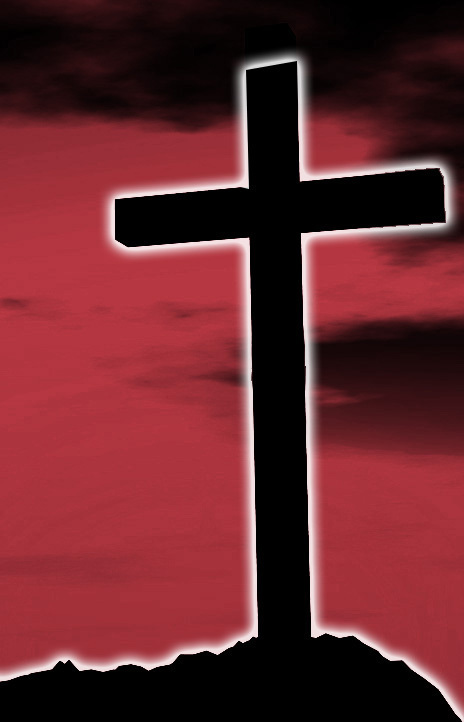 Stop and think about it like this… what does your relationship with Christ look like? Are you spending time with Him? Are you seeking to know Him more? Is He at the forefront of your thoughts and motives? If He is, great! If not, I urge you to seek Him out. Read, pray, and ask for the Holy Spirit to intercede in your life – showing and teaching you more about the nature of our Lord. Now, stop and think about your spouse. Does your relationship with them mimic your relationship with Christ? Are you spending time with them? Learning about Christ together? Seeking His Will in your marriage? If yes, I’m sure you get it – keep pressing on – knowing that the peaks are awesome, but the valleys are where we truly learn more about Him and each other. If not, make today the day. Start spending more time with our Lord and looking for Him in your spouse as well. In conclusion, it’s fitting that last week’s interview with Alice and Sheryl Cooper led us here. They seem to have a firm understanding of what these verses mean. Sheryl, at certain moments in the interview, pointing out that “it’s not really 50/50” – it’s each person striving to give 100 percent of themselves. And at another point, Sheryl responds saying, “my job is to make him (Alice) look good.” But she goes on to elaborate, that Alice’s role is also to swoop in when she can’t stand on her own. Partners. Lovers. Two people forged together by the Love of Christ. I pray that you walk daily with your spouse in the Lord and come to know Him through them. If you’re not married, I urge you to be praying over Ephesians 5:21. That when that day comes you will accept nothing less than a partner willing to walk by Faith in the fear of God with Christ abiding in you.